Submerge yourself in the infinite great white.  Nestled in the breathtaking Paradiski domain, the Friolin chalet welcomes you at 1800m in altitude in its restaurant, lounge and bed and breakfast on the Montchavin les Coches ski slopes. Its privileged location within a wild preserved valley is 5km away from the ski resort, at the foot of the ski lifts les Bauches and onset of the finest backcountry skiing areas.